STM tip wire is 80% Pt, 20% Ir with a 0.25 mm diameter. It is ideal for the easyScan STM or any other STM requiring wire of this diameter. 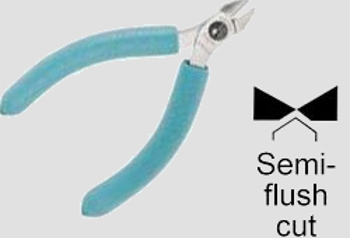 STM tips are made by manually cutting the wire to the desired length using quality wire cutters.